POLICE LISTED AMONG CUSTOMERS OF RAIDED VICTORIA SECRET AMID OFFICIAL SCANDAL. 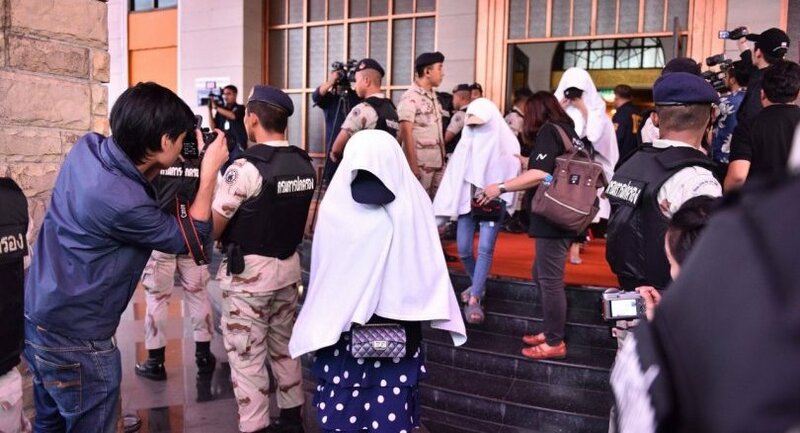 MORE THAN 20 of the 113 women detained by authorities following last Friday’s Department of Investigation (DSI) raid on Victoria Secret’s massage parlour are probably victims of a human trafficking network, according to authorities. Meanwhile, some police officers were found to have used the parlour’s services free of charge, said a senior anti-human trafficking official. Pol Maj-General Ittipol Ittisarnronnachai, deputy chief of immigration police, said authorities were cross-checking with neighbouring countries the documents of more than 20 of the 113 women to see if they had been victims of human trafficking, but at least two were obviously victims, based on a preliminary investigation. Of the 113 women rescued from Victoria Secret, 96 are from Myanmar, 11 from Laos, four are Thai and two Chinese. Ittipol said Thai authorities were contacting their counterparts in other countries about the nationalities and ages of the women to complete their investigation. 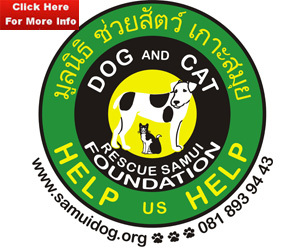 Ronnasit Preukyachiva, the chief investigator of an anti-human trafficking organisation, said authorities had also found a list of police officers using the message parlour’s service free of charge inside a cashier’s room during the DSI raid. The list included names and dates covering the month of September last year. According to one list, officers from the local police station as well as immigration police used the services at Victoria Secret free of charge on 14 occasions, with each of the people named on the list. As a result, five officers from the Wang Thong Lang police station, where the parlour is situated, have been suspended from duty. Ronnasit said police and other state officials had to be more transparent in tackling human trafficking problems so they should not be involved in the illegal activities themselves because the international community closely monitored the situation in Thailand. On Thailand’s status regarding Trafficking in Persons (TIP), he said it was too early to comment on whether the latest development would negatively affect the country’s status, but relevant authorities were all trying to close loopholes to make sure a similar situation did not happen again. 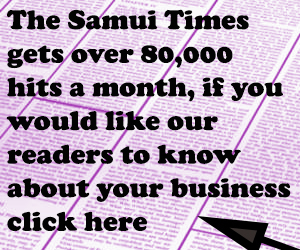 Besides human trafficking in the prostitution trade, Thailand earlier also faced international criticism on human trafficking in the fisheries industry resulting in a warning from the European Union, which threatened to ban Thai seafood exports to its members. At least six employees of the Victoria Secret parlour have been detained by police, including Boonsub Amornratanasiri, who supervised its operations. Pol Colonel Krisana Patcharoen, the deputy national police spokesman, said the Metropolitan police unit had set up a committee to investigate the chief of Wang Thong Lang police station as well as four other police officers, because authorities were under pressure to take strong action against human trafficking and prostitution. Ittipol, the deputy immigration police chief, said the 113 women included some who were under 18 and did not have proper documents, so medical specialists would check the teeth of girls believed to be 18 or younger to verify their age. Meanwhile, Mana Simma, a senior Interior Ministry official, said authorities were examining which of the 113 women were under 18 while those who are over 18 would be questioned about whether they had been lured or forced into prostitution.